US Ignite believes that the communities most likely to become the first smart communities are those with widespread, open, and flexible advanced networks. 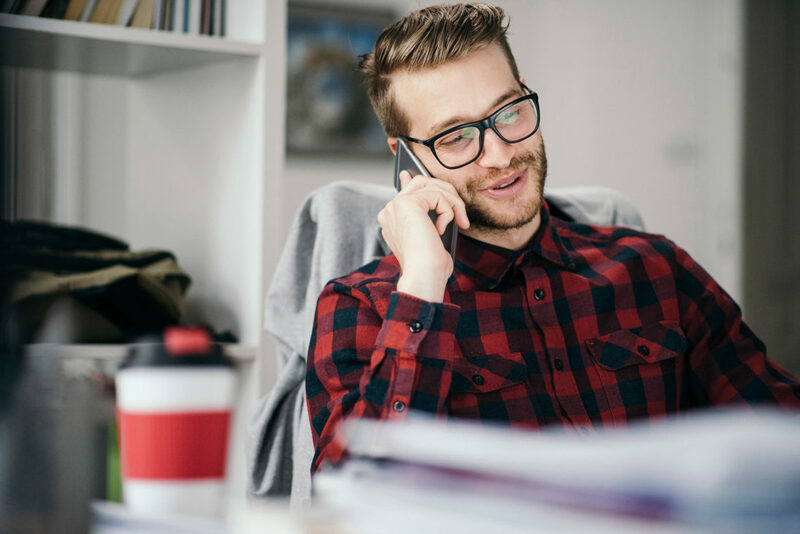 Because of its advanced gigabit network, the Smart Gigabit Communities (SGC) program, and other smart city efforts, GigCity Adelaide has all the necessary elements in place to become one of the world’s smartest cities. Adelaide has built a robust smart city ecosystem aimed at driving economic growth and creating innovative city services to improve the lives of its citizens. 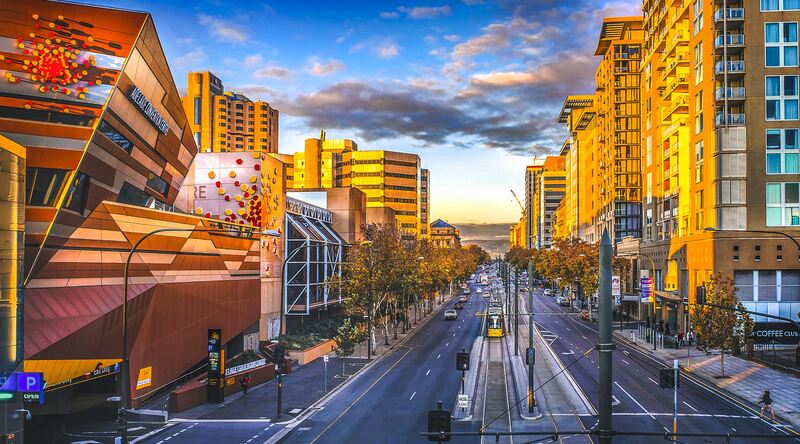 As the first city outside the United States to join the SGC program, US Ignite is pleased to showcase the significant contributions that Adelaide has made toward highlighting the importance of advanced networks as the foundation for smart cities.